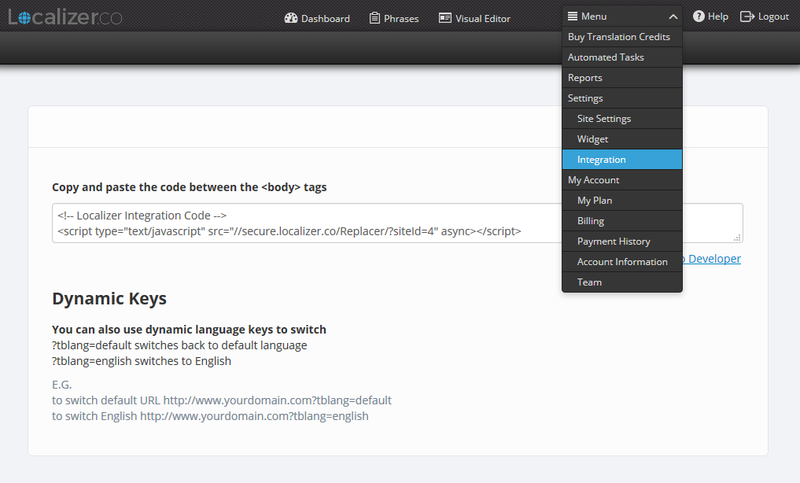 In this article, we’ll walk you through how to implement Localizer on Pagewiz. 2Login to the Admin section of your Pagewiz account. 3On the "Landing Page Builder", choose "Page Settings"